Current picture of anyone else that you would like to ask about in your 10 questions. We will contact you via email within 24 hours of receiving your order and information confirming the receipt of everything that we need to begin. Want a tarot card reading from a Wiccan High Priestess? 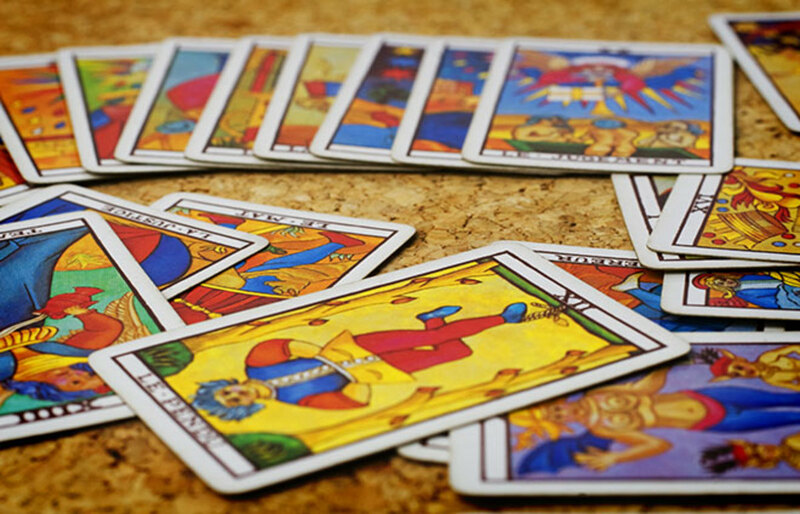 Our accurate tarot card readings provide insight and guidance in regards to anything you wish to know about. They provide guidance on relationships, money, family, health and more. Each tarot card reading will allow you to ask 10 different questions about anything and everything. All readings are completed anywhere between 72 hours and one week hours and are emailed to you. To get started read instructions on the left. Past, Present and Future Reading - Are you looking to know your past present and future? This reading includes it all. You will also get 10 specific questions answered in your reading.